Croatian islands - pearls of the Adriatic coast - Explore Croatia Become a Patron! Sprinkled along the eastern Adriatic Sea, Croatian islands are true pearls of the coast. Almost entire Croatian coast is rocky, so are the islands. It is less accessible at some places, but it is much more diverse. There are peninsulas, bays, thousand of the islands. It is true Mediterranean, with pines, cicadas. On an almost 6000 km coast, you can find peace, fun, nudist beaches… just everything you can imagine. During ice ages, when the sea receded, today’s islands were the hills of the carbonate karst coast. The sea level was 100 meters lower then and shallow sea passages and canals were valleys. This clearly reflects the origin of the Croatian coast, part of the craggy Dinarides mountains in the hinterland. This is the characteristics of almost all Croatian islands – limestone geology. Both Dianrides and the coasts originates from so calledAriatic Carbonate platform, a thick sediment layer, made from the snowfall of the dead tiny organism (plankton) they thrived in a shallow, tropical sea. For million of the years, this platfor was pushed by tectonics, eventually hitting the European continental plate and pushed to the surface. 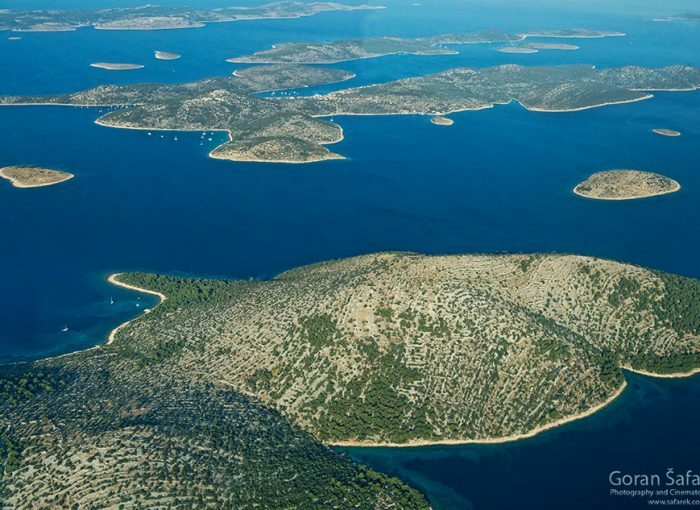 The Kornati are the archipelago of mostly uninhabited islands, are typical result of this. 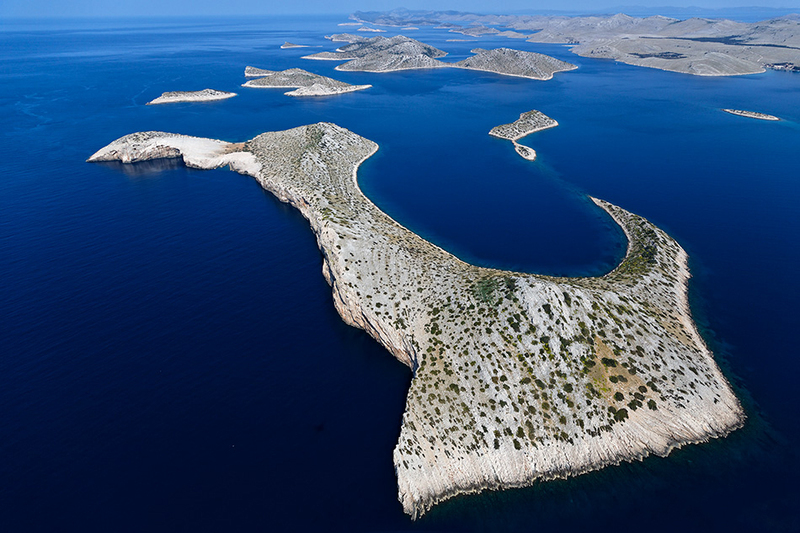 Composed of 140 uninhabited islands, islets and reefs covering 300 sq km, the Kornati are the largest and densest archipelago in the Adriatic. Due to the typically karstic terrain, the islands are riddled with cracks, caves, grottoes and rugged cliffs. Some of the islands have funny shape like heart or fish or even a spermatozoid. There are cliffs, huge bay and a salt lake (turquoise colored), all shaped by tectonics and weathering of the limestone rock. 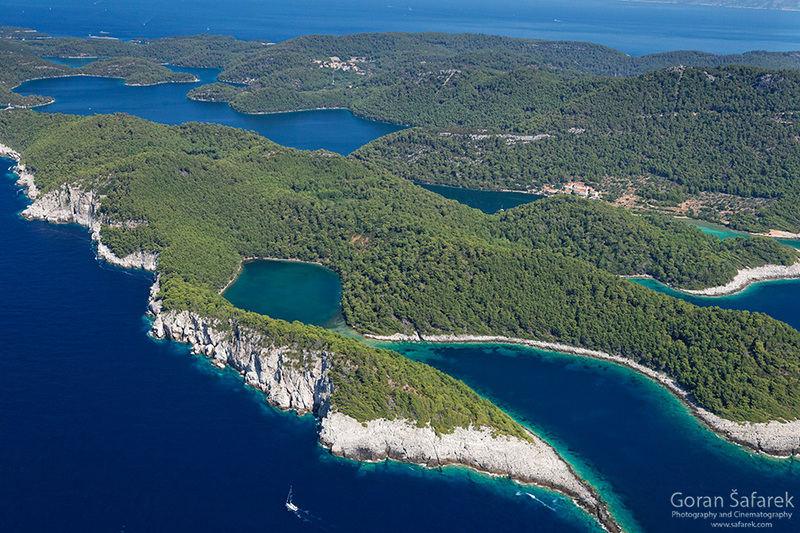 Some of them are protected as a national park like Mljet. 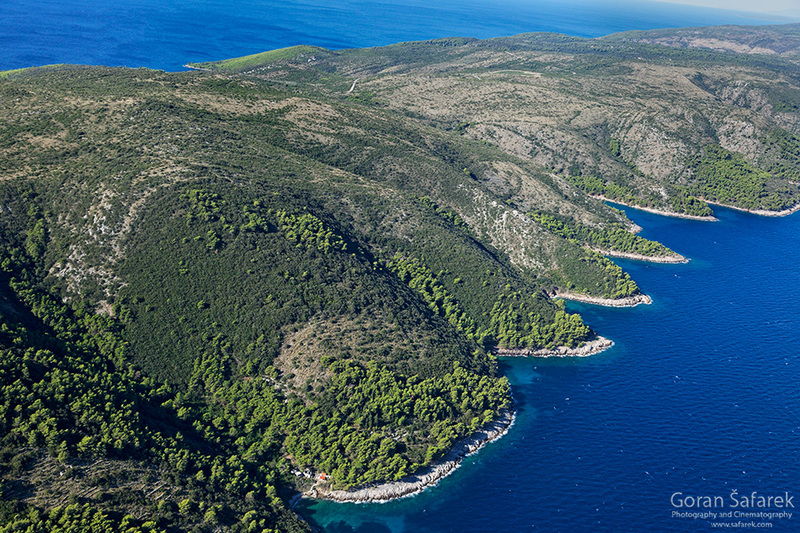 The lush vegetation, never-ending pine forests and spectacular saltwater lakes of Mljet are exceptionally scenic. It’s an unspoilt oasis of tranquillity that, according to legend, captivated Odysseus for seven years. Mljet Island also has its balmy salt lakes (lake itself in the island of Mljet) with a small island in a lake with Benedict monastery. Brijuni Island on the Istria coast, another national park, is a mix of deep history even before the Greeks, unspoilt nature and modern tourism with golf courses with villas and hotels. There is a range of smaller islands between Šibenik and Zadar, often with only one village and no some of them with no cars. Bigger islands are inhabited, with lovely small towns that date back to antic Greek times. All have truly beautiful towns and villages that still breathe the true Mediterranean lifestyle. Hvar, Brač, Krk, Cres are easily approached, with a good ferry or bridge connections. Due to the proximity, you still get lots of nightlife. The farther you go, more preserved the nature and culture it is. Lastovo, Vis, Korčula in the south are for those that want more silence and nature. Pag is different, being low, with the pebble and sandy beaches, long bays, while continent facing side is moonscape, a result of the ferocious bora wind. Zrče is famous in party animals community. See our list of TOP 10 Islands in Croatia! Goran Šafarek, biologist, author of several books and films about Croatia.